This past week I have had more energy and maybe it's because I have been better about sticking to my meal plan? Or drinking more water? Or getting more exercise in? Or knowing I have deadlines to meet? LOL Whatever it is, it was a GOOD week. So I have decided to share some of the things I've learned since joining Nutrisystem and I thought I would share them with all of you. 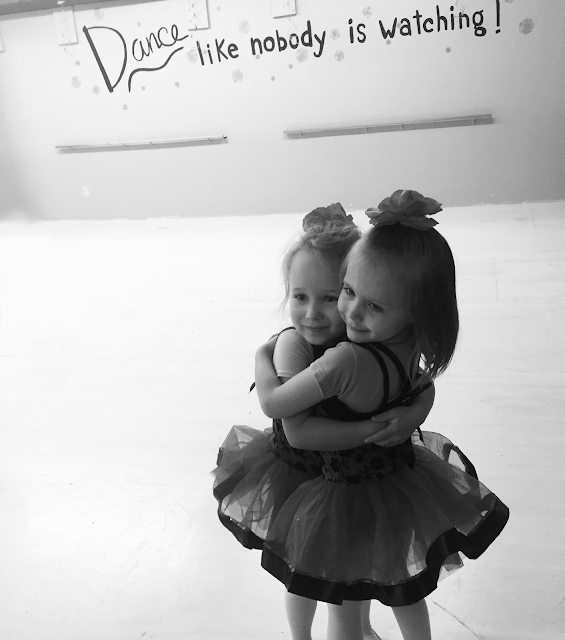 How cute is my little dancer and her best friend? 1. Drinking lots of water will help keep me from getting hungry, but if I don't keep it up and I start to get hungry, no matter how much water I drink, it will not make the hunger go away. STAY HYDRATED! 2. If the Power Fuel or Smart Carb you want is only 60-70 calories, eat it anyway! Eating the HEALTHY food you want is way more satisfying than eating something just because...it has 10 more calories and therefore fits a classification. 3. If you exercise a lot, you can eat more! Seriously, if you're working out for an hour at a time, 6 days a week, you can eat 300 more calories a day than if you don't. 4. Fat is not the absolute evil that people used to think it was. If I'm following the program exactly and stop losing weight for a few weeks, a trip to Chili's will clear that right up! ONE TRIP! Not to be followed by trips to other fatty food serving places. A better option (for me) is to put a little margarine on my toast once in a while. 5. It is so much easier to practice self discipline if your diet food is yummy! 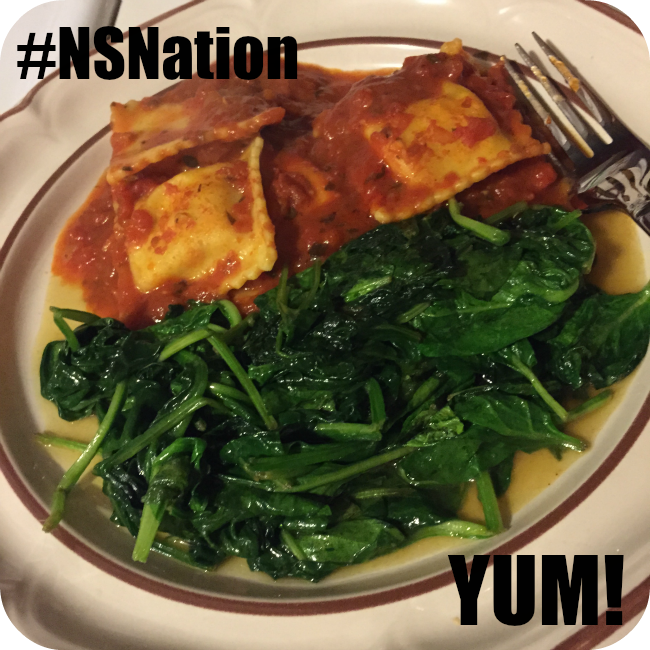 Paying a little extra to pick your Nutrisystem food is so worth it! Because that's the beauty of this program, you can pick what you want to eat so you can still enjoy the foods you love. Do you have any tips to share? Would love to hear your experience (if you have one) of being in a weightloss slump.